Congress MLA and former union state minister Ambareesh, 66 yrs passed away in Vikram hospital Bengaluru. He was admitted to the hospital in the evening after the complaint of breathlessness. 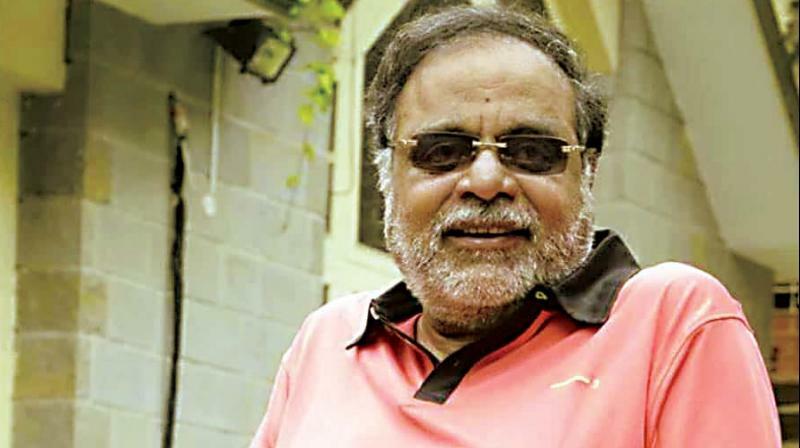 M H Amaranath popularly known as Ambarish (Ambareesh) began his career in Kannada Film Industry with his debut in Puttanna Kanagal's Nagara Haavu. He joined the Congress party before the 1994 Assembly elections. While he campaigned for the party, he quit INC when he was denied ticket to contest the General Elections. He instead joined the Janata Dal and won the election against a Congress candidate. He later returned to the Congress party and was the MP from Mandya constituency for two terms. He was the Minister of State for Information and Broadcasting in the 14th Lok Sabha. He resigned over the Cauvery Water Dispute and was later defeated in 2009. Former Karnataka CM Siddaramaiah expressed grief over Ambareesh's death. "He was not just a great actor, not just a proven politician but also great human being. Ambareesh, u ll be missed. I am deeply pained by his death. My condolences to all his family members, friends & well-wishers," Siddaramaiah said in a tweet. "We are shocked and saddened to hear about the untimely passing of former union minister, veteran actor and Congress leader Dr. Ambareesh. Our thoughts and prayers are with his family," Congress party said on its official Twitter handle. "Ambareesh was a rebel who was loved by all. He carved a unique place in both politics and films. He leaves back a legacy that will be cherished by his family, friends, fans and followers. May his soul rest in peace and his family and friends get the strength to bear this loss," Karnataka Chief Minister H D Kumaraswamy's official Twitter handle posted.